In this digital world, using online services on a smartphone has increased, which also leads to the use of spy app for iPhone and Android. 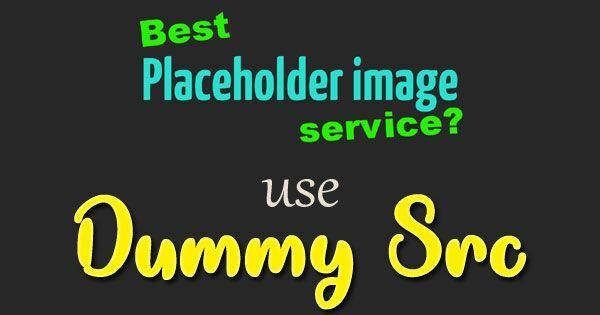 Not only adults but children also use these services for various purposes. Often there is a possibility that your kid misuses the online services. They may view some inappropriate content or they become prone to cyberbullying. So, how can you prevent this situation? As a parent, you can protect your children by keeping an eye on their activities using a spy app for iPhone and Android. The spy app enables you to know the activities of your kid, so you will know when and where to correct them. How to use a spy app for iPhone and Android? It is worth trying thespy app for checking out the activities of your child. This app is specially crafted for providing you complete access to the smartphone of your child. If the target device is an Android phone, or a jailbroken iPhone,you have to just install the spy app like iKeyMonitor on your children’s smartphone.If you don’t want to jailbreak the iPhone, you need to get the iCloud ID and password of the target iPhone. This spy app offers a three-day free trial so that you can test the free features firstly before purchasing. When you register the free account successfully, you will receive the login information. Now you need to get the target device in hand, log into the cloud panel via the browser, download the spy appto the target phone physically. Access the target device, and configure everything properly. After successful installation, you can log into the cloud panel with your own device connected and check the logs remotely. Now, you can see all that is going on the smartphone of your child by using the monitoring app for iPhone and Android. Be it keystrokes inputted, messages, images and photos in the album, calls, voice messages, web history, you can see almost all the applications of your kid’s device. With the powerful monitoring features offered by iKeyMonitor, you can check out the mobile activities whenever you have time. Here are some of the features that are present in this spy app. 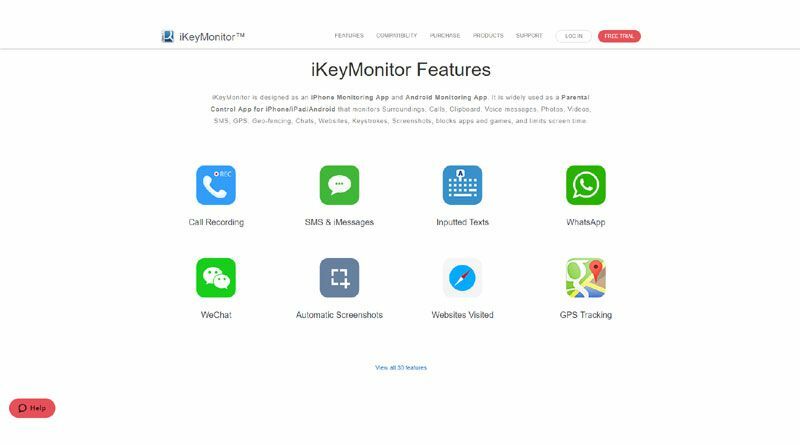 iKeyMonitor logs text messages in Facebook, WhatsApp, Viber, Line, Skype, WeChat, Google Hangouts, IMO and Hike. With the information,you can know how children have been recently. If they are bullied, you can take action to protect them at once. The spy app keeps the call history and call recordings on thesmartphone. If you find that your child is chatting with some stranger or anyone is bullying, then you can immediately take action against them. Even if your child deletes the call history, you still can have access to all the call conversations. If your child is using the internet then they might be visiting numerous websites. Some of these websites have useful content for children but there are few sites which may contain inappropriate content. If you find that your child has already accessed such content, then you can teach them directly what is right for them. The parental control spy app provides you with an opportunity to do that from your device itself. iKeyMonitor captures screenshots of mobile activities, such as pictures and emoticons, videos being played, websites visited in private browsing mode. It helps you know your children better. iKeyMonitorspy app for iPhone and Android phones and tablets is a useful tool for parents in this digital world. Till date, this app has helped parents to protect the children from various cybercrimes and cyberbullying. It has helped in providing better parental supervision to the child. Therefore, it could be said that your children will remain protected from all the ill effects of smartphones and use online services without any fear. Next Next post: How To Succeed At Twitter Engagement for Your Business?